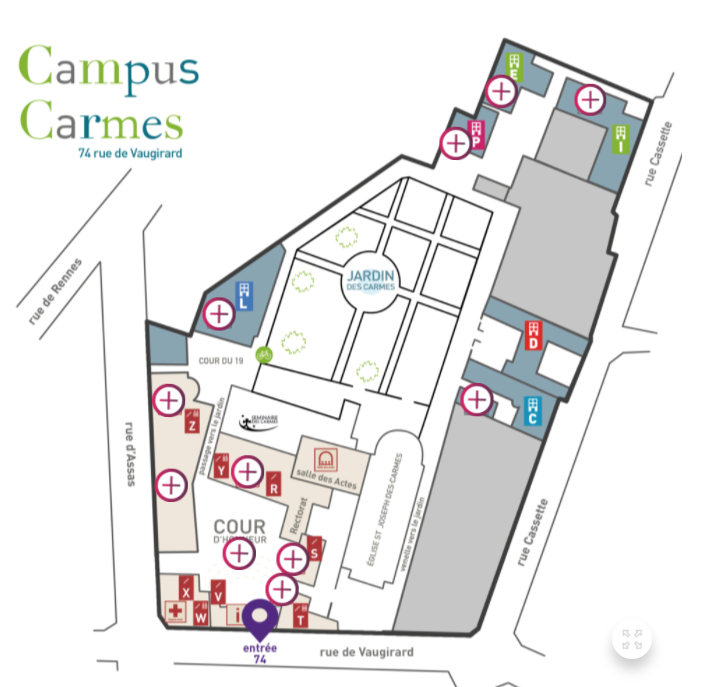 The Institut Catholique de Paris (ICP), known in English as the Catholic University of Paris, is a private university located in Paris, France. The institute was founded in 1875, under the name Université Catholique de Paris, by Maurice Le Sage d’Hauteroche d’Hulst. 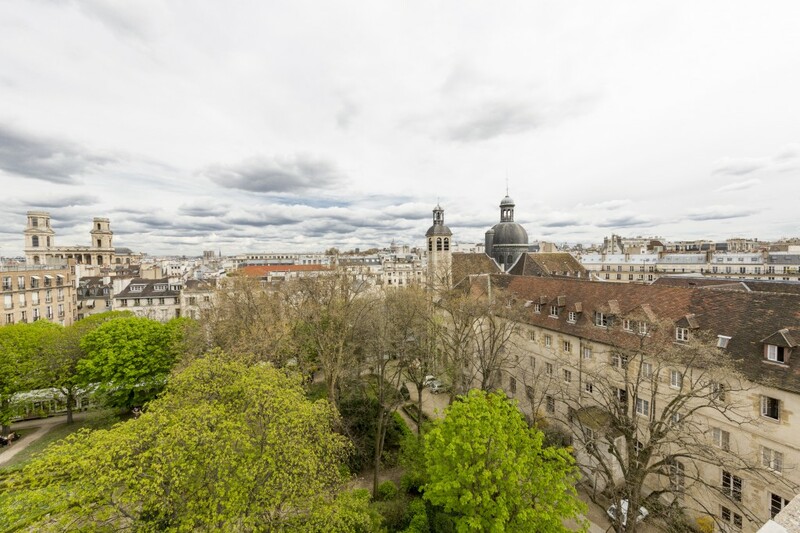 Founded in 1875, the Catholic University of Paris (Institut Catholique de Paris – ICP) is the inheritor of the Medieval Liberal Arts Colleges and lies in the tradition of the Sorbonne, the oldest academic institution in France. ICP is renowned for its excellence in core academic fields such as Theology, Philosophy and Canon Law that serve as a basis for the development of Humanities and Social sciences, where Education, Ethics and Anthropology are well represented. As a non-for-profit Association pursuant to French Law of 1901, recognized as Promoting the Public interest, its unique Research Unit “Religion, Culture and Society” is fully recognized by the French Ministry of Higher Education and Research. Ecole de Bibliothécaires-Documentalistes (EBD) is a librarian school. The ICP does not offered specialized French for foreigners for exchange students in the school year. If you are interested in the ICP, you must have at least the B2 level of French.